Do you ask powerful questions? I have been learning about active listening the last few weeks; now I am learning about how to ask well. Once again, I felt convicted and challenged by all that I can improve, especially if I want to demonstrate respect and allow the other person to come up with their own answers. I am especially challenged by this key attitude check… Do I believe the best in the person and their ability to solve their own problem(s), or do I just want them to do what I want them to do? You may already recognize some of these questions already, but if you are like me, there are some new ones in the list and/or some that you can use more often…enjoy the review! A closed question can only be answered with a simple “yes” or “no” answer. It does not invite further conversation or deeper sharing. An open question, on the other hand, has no right or wrong answer and can be answered in many different ways. 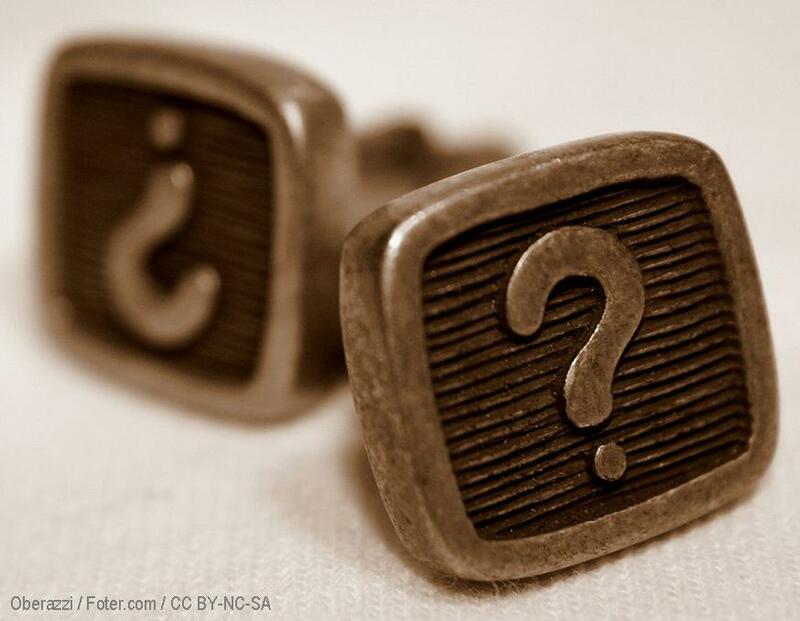 KEY TIP: Almost any closed question can be made open by adding “how,” “what,” “which,” or “who” at the beginning. Solution-Oriented questions are often well-intentioned, but they are actually just a predetermined answer in the form of a question. (This one was very convicting! I know I am often figuring out how to fix the situation as I listen. 😦 ) A Bigger question allows the other person to take charge of thinking up the solutions. Probing questions explore and gather more information. They are neutral and help to keep the person talking. Key Tips: Avoid “Why did you…?” questions and remember that 80% of “air time” is for the person you are coaching. Just 20% is for the coach. If you try some of these questions this week, let me know how it goes for you! **These are great questions for encouraging the thought process. Next week we will look at questions to use for helping people move toward action steps!